This Cottage is Move-in Ready! All Appliances and Furniture come with home (all or nothing). Enjoy Two Bedrooms with One as a Huge Owner's Suite (Two Rooms placed together giving plenty of space) and Walk-in Closet. There are Three beautifully done Bathrooms, so all can have their own. 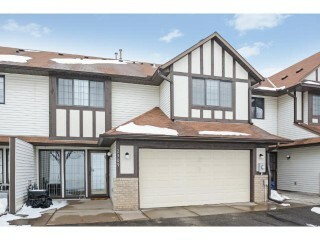 Two Car Attached Garage and Patio are yours & within walking distance of many stores. Association will take care of outside care making a Maintenance Free Living possible. Quick closing is an option.